Third Valsartan Recall Class Action Filed – Will There Be More? (877) 239-9641 Who Am I Calling? Lawyers have filed the latest in a string of valsartan class action lawsuits. The filing in Missouri was the third in less than four weeks. The class action lawsuits follow a massive recall of generic versions of valsartan starting in July. Tests showed a potentially cancer-causing contaminant in several brands of the popular blood pressure medicine. Since then, U.S. companies have announced 17 recalls of more than 75 versions of valsartan. More than 2,300 batches were part of worldwide recalls. The U.S. Food and Drug Administration traced the contamination to factories in China and India. It found valsartan sold since 2012 may have been contaminated. The class action lawsuits do not seek compensation for cancer-related valsartan side effects. They only demand that certain companies that made or sold tainted valsartan repay people who bought it. But attorneys expect to begin filing individual valsartan cancer lawsuits later this year. They expect it could be a major, nationwide action by early 2019. Suffering from liver damage or cancer after taking Valsartan? 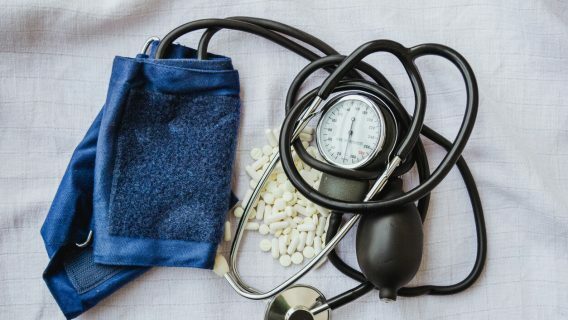 The Chinese company that made the tainted valsartan blamed it on a change in the manufacturing process dating back to 2012. The factory supplied several different pharmaceutical companies that sold the drug in the U.S. and at least 22 other countries. The FDA has linked at least two other factories — a second one in China and one in India — to the contamination. Earlier this month, the FDA found a second impurity in some of the valsartan already recalled. Tests revealed NDEA in some batches of the recalled products. NDEA is a known cancer-causing chemical in animals and is suspected of causing cancer in humans. The FDA maintains updated lists of recalled valsartan as well as versions that are not under recall. The Missouri valsartan class action follows earlier ones filed in New York and New Jersey. All three were filed on behalf of all consumers who bought valsartan from the companies named in the lawsuits. Each demands that companies repay people what they spent on tainted valsartan as far back as 2012. The lawsuits name multiple defendants. These include the companies that manufactured the medicines and the pharmaceutical companies that sold them. John Duffy, Nyack, New York Solco Healthcare, U.S.
No one has filed any cancer-related valsartan lawsuits yet. But lawyers expect the first filings could happen in November. 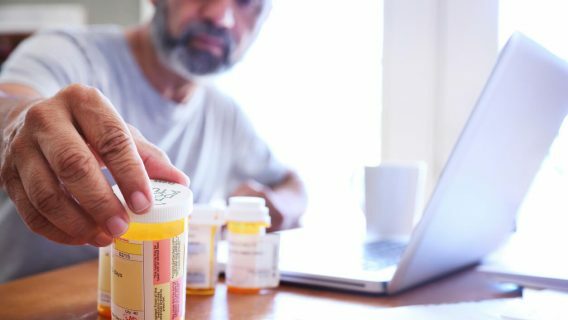 Attorneys have begun signing up hundreds of clients who developed cancer after taking the medicine. Valsartan lawyers advise people to keep any recalled valsartan they still have. It could be used as evidence for their cases. 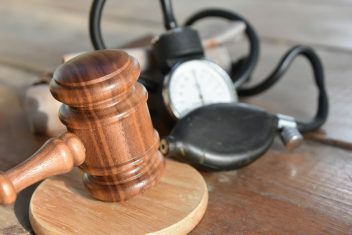 Valsartan attorneys also expect the individual lawsuits to be consolidated into a federal multidistrict litigation (MDL) in early 2019. MDLs combine several similar cases to allow them to move more efficiently through the legal process. A federal panel often creates an MDL when there is a large number of lawsuits over a particular product. 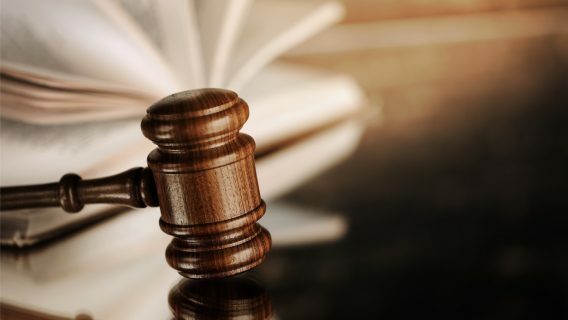 Valsartan lawsuits will most likely name Zhejiang Huahai and Hetero Labs as defendants. These are the companies that ran the factories where much of the contaminated medicine was made. Teva Pharmaceuticals and Solco Healthcare are also likely defendants. They were two of the biggest clients of the factories. But at least 15 other pharmaceutical companies could be named in valsartan cancer lawsuits. Lawsuits may expand to other drugs in valsartan’s class such as losartan. The European Medicines Agency is investigating potential contamination in other drugs in the class. 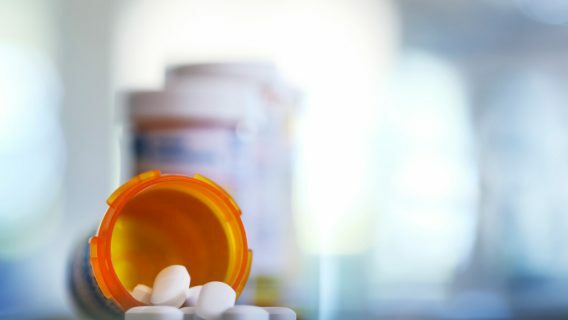 People who developed cancer or had to be hospitalized for liver problems after taking valsartan may be able to file a valsartan lawsuit. They should gather medical or insurance records and preserve any valsartan they still have for testing. And they should talk to a valsartan lawyer. Diagnosed with liver damage, tumors or cancer after valsartan use?